Tips for Getting Started Learning Programming Languages « Adafruit Industries – Makers, hackers, artists, designers and engineers! E. Dunham has a few quick – but keen – pointers for learning new programming languages. These are broad tips with no specific language endorsement (hint: Python is a great place to start!). I especially dig tip #5: ‘write toy programs.’ Right on! So, you’ve decided that you want to add a particular programming language to your repertoire. Now what? It won’t work. I’ve taught students in college. You have to have someone who knows how to teach before they write their books. Just because someone writes an article doesn’t mean they can teach. They know something but teaching is more than giving people a bunch of facts. Teaching is presenting the information in a format that people can learn. It also means not assuming that the person who doesn’t know is communicated what the writer needs to communicate and often doesn’t about a language. Writers assume that the reader knows how to program and that isn’t always the case but they convey half of the teaching because it is assumed that they know what the writer isn’t communicating. In other words, writers write and give you commands to do something without telling you how to do something. Some of the books out there are written by people who got their book written too quickly because they were trying to meet a deadline. It takes a lifestyle to learn how to code: Turn the TV off. I know adults who know microprocessors who can’t learn C because a lot of the books are too badly written. And the reason why more people aren’t learning microprocessors is the example of why some authors can’t teach. The author runs “DevOps” at Mozilla – pretty sure he knows what he’s talking about. I learned BASIC at home by typing in one command every day on my Commodore 64. Then I learned it in High School and then College made me take BASIC programming and then PASCAL. Basic was a language for people for people who couldn’t program and in my college days, everyone wouldn’t leave me alone in LAB class because they wanted me to write their programs for them. If two percent of students study computer programming, maybe it is because that two percent believe they can. And if they don’t believe they can learn, they won’t because they either don’t know what it takes to learn or it is predictive prophecy: They don’t think they can so they won’t try so they don’t. If we studied the other 98% of Americans who don’t code, we might get a more representative sample of who can and who can’t. I’ve already talked to teachers in Philadelphia who say they can’t get their kids to do their homework. 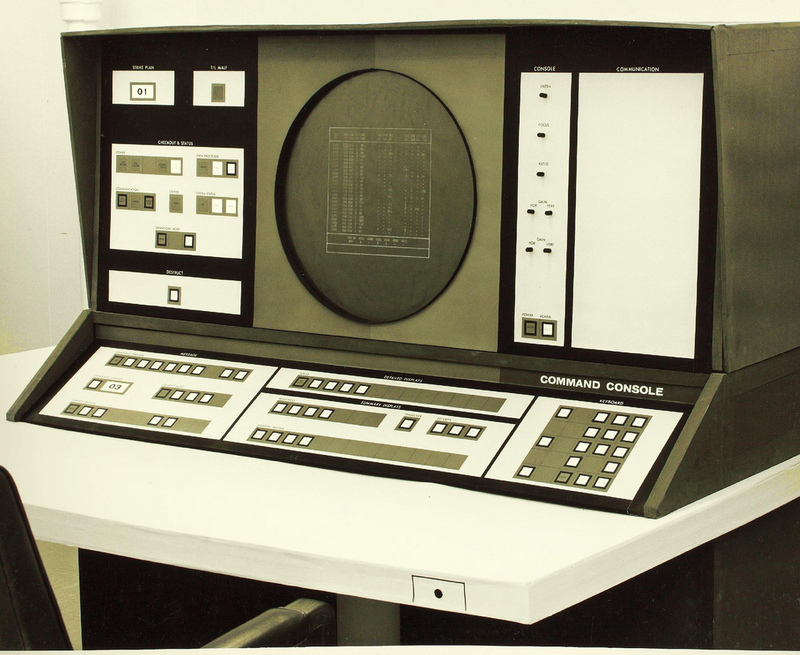 When I went to elementary school, only those in the gifted program or a full A average were allowed to touch the Commodore Pet computers in school. The teachers attitudes back in the beginning of computers was most kids wouldn’t be able to do anything with it and that attitude still existed among some teachers that I knew back when Apple I and II’s were in school. If you didn’t have a certain average, my high school teacher wasn’t going to let people take the class unless we could convince him we would do well in the class. And I had to tell him I already had a computer and I knew how to program but I wasn’t really good at it. @Chuckz You really should write to the original author – or let him know you left comments here with your concerns. Also, times have changed – a lot! how many hours per week do they devote to it?